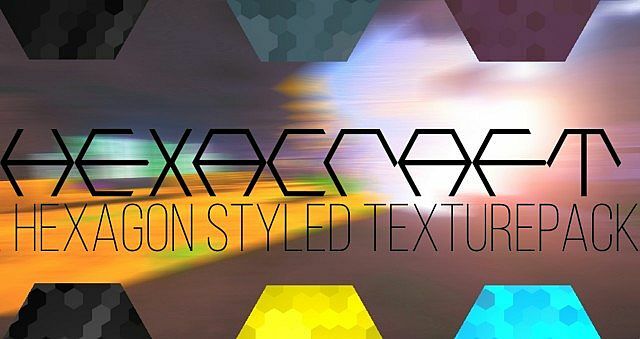 The main objective of Hexacraft Resource Pack is the hexagon styled textures, which creates a really unique and original look for minecraft. You can use them freely for your maps. 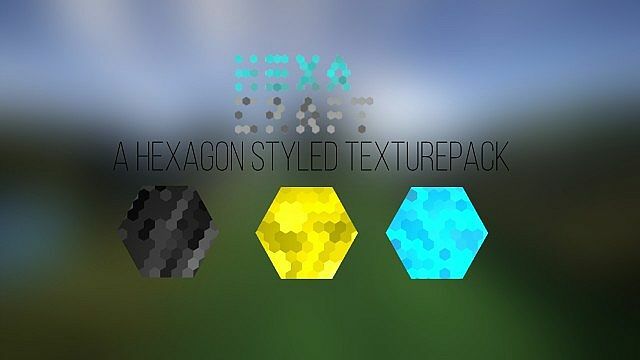 Resource pack has a pretty high resolution and the textures are very detailed. 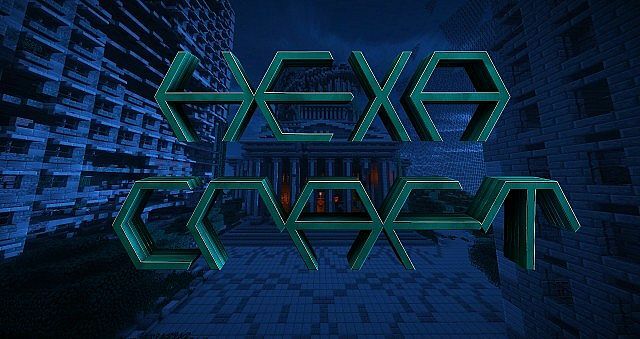 *Credit for creating and developing Hexacraft goes to HenryMaxxx. It is designed and compatible with the following minecraft versions: 1.8, 1.7. 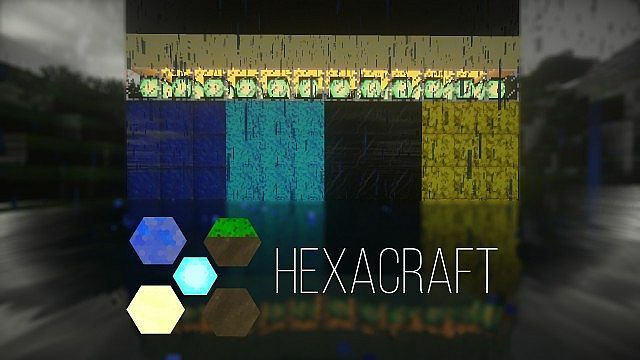 Right now Hexacraft has 101737 views.